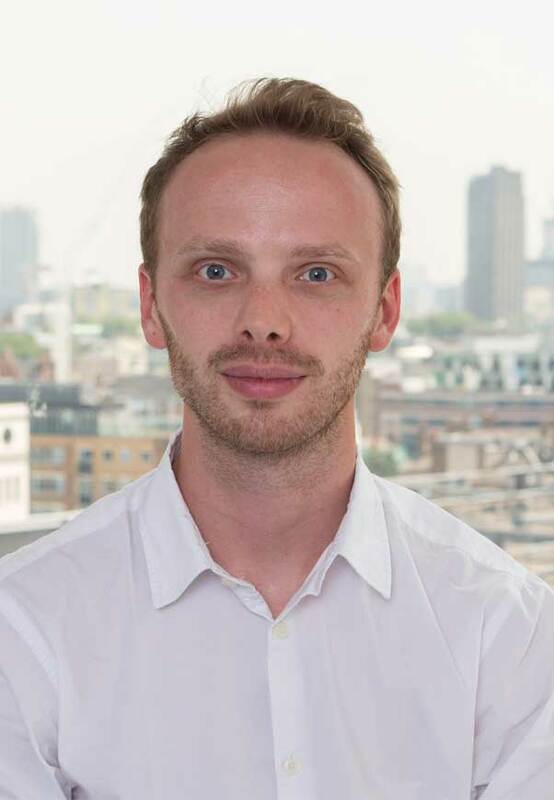 Benjamin is a Senior Engineer and Structural Project Manager at Eckersley O’Callaghan SARL, Paris. He joined the practice in 2017 and has a broad skillset providing facade design, structural glass design, and creating concrete and timber structures for our projects in France and internationally. Prior to Eckersley O’Callaghan, Benjamin spent 3 years working at RFR, Paris, and 3 years at Expedition Engineering in London. Here he was a Project Engineer on the renovation of the island Rivoli La Samaritaine in Paris and Selfridges redevelopment plan in London, developed with architects SANAA and David Chipperfield.